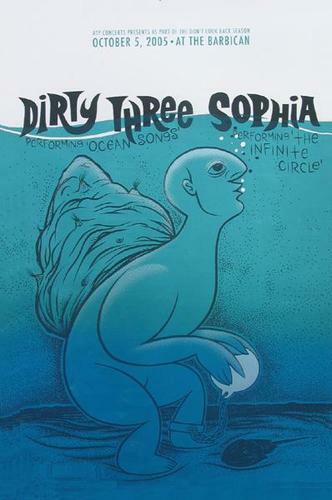 Dirty Three performing 'Ocean Songs', and Sophia performing 'The Infinite Circle'. Live at The Barbican Centre, London, 5th October 2005. Signed & Numbered limited edition of 85.